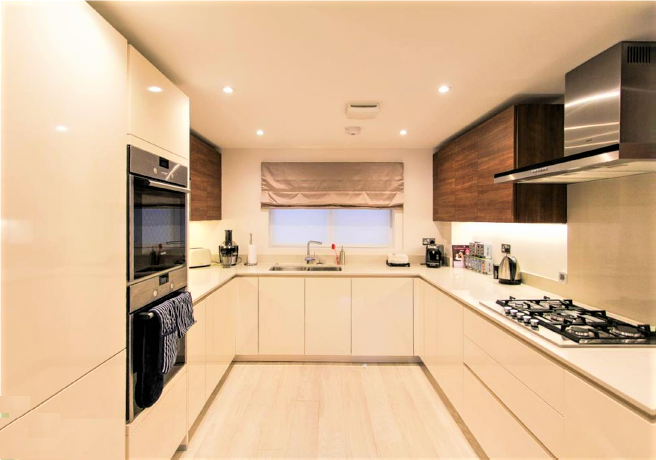 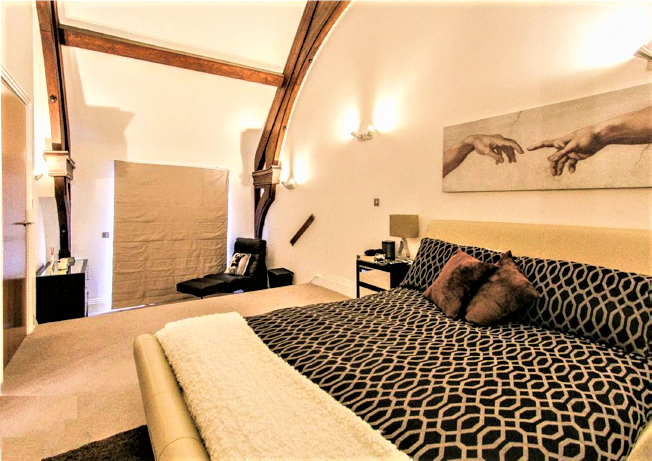 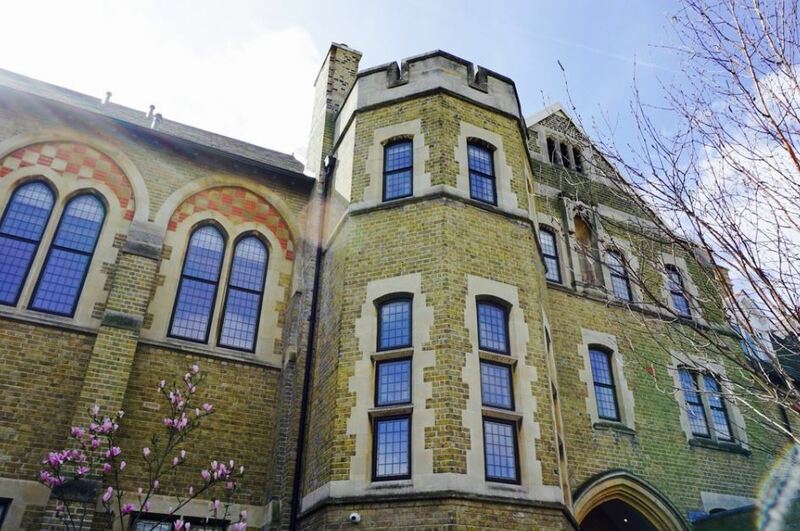 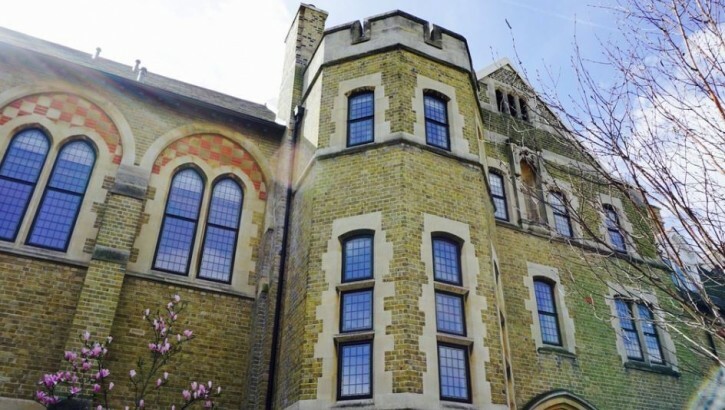 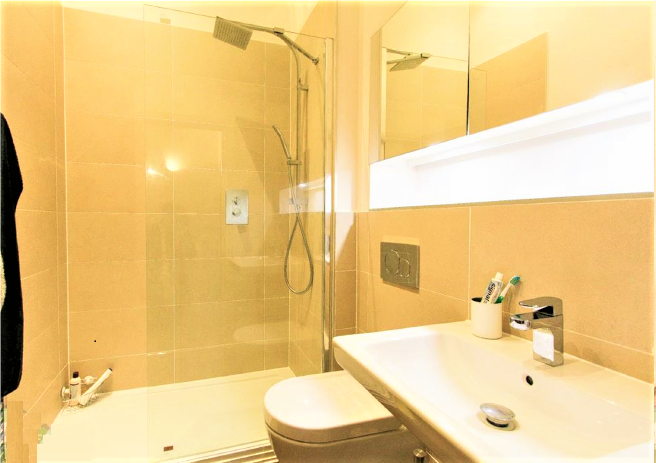 A well presented, 2 double bedroom, duplex apartment located on the first and second floors, of this ever popular development which was originally designed for use as a Carmelite Monastery. 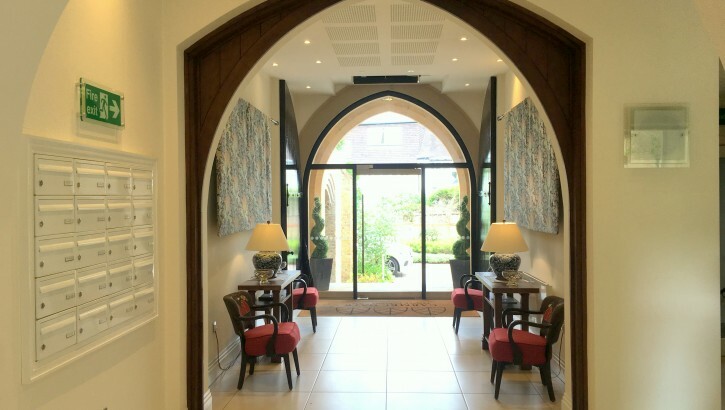 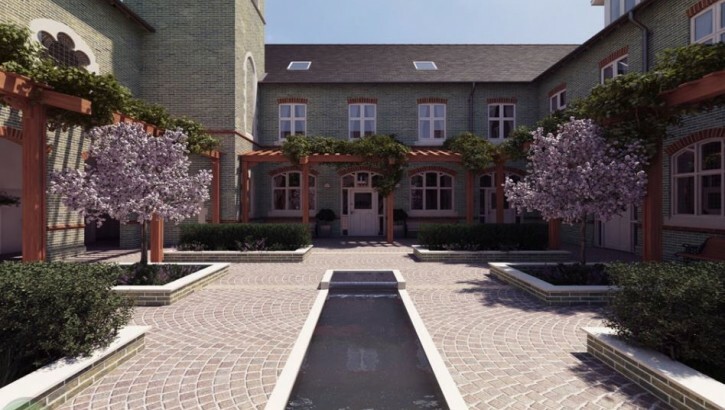 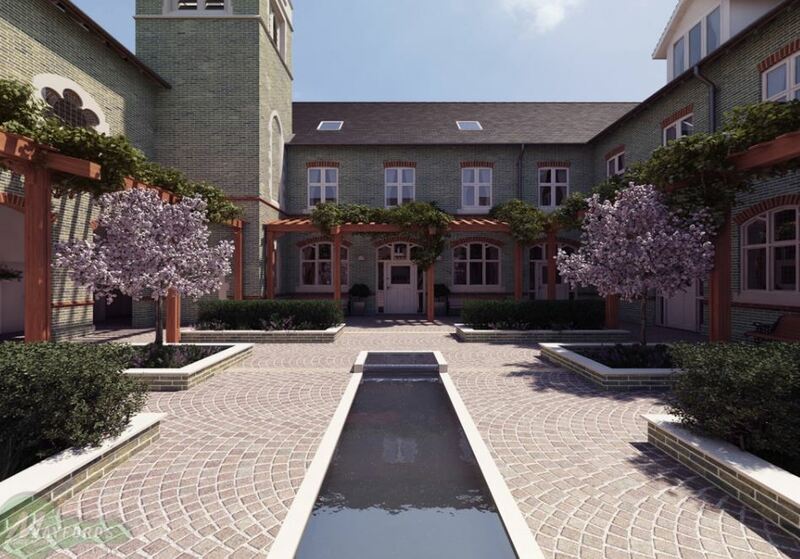 The apartment benefits from many original features and has use of the central courtyard paved garden with water feature. 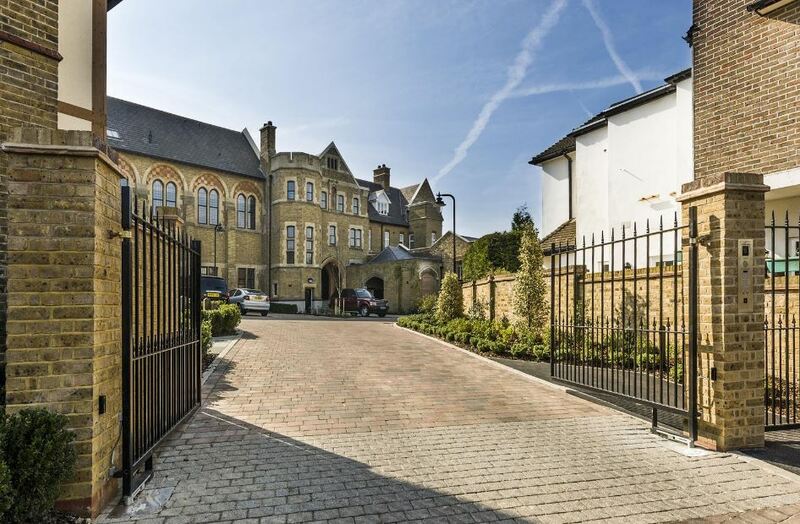 Other benefits include off street parking for 1 car, a secure gated entrance and 24 hour concierge service. 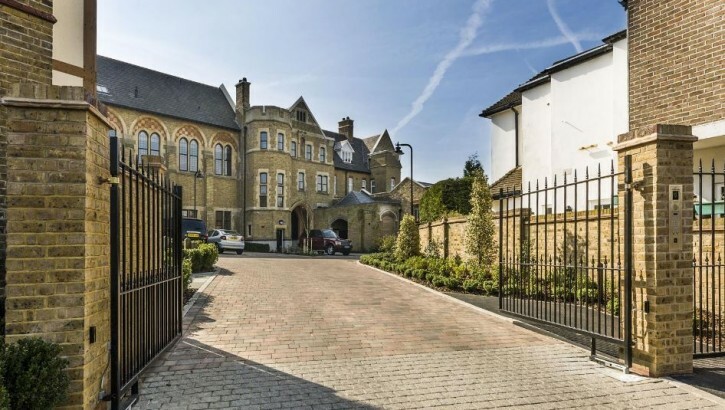 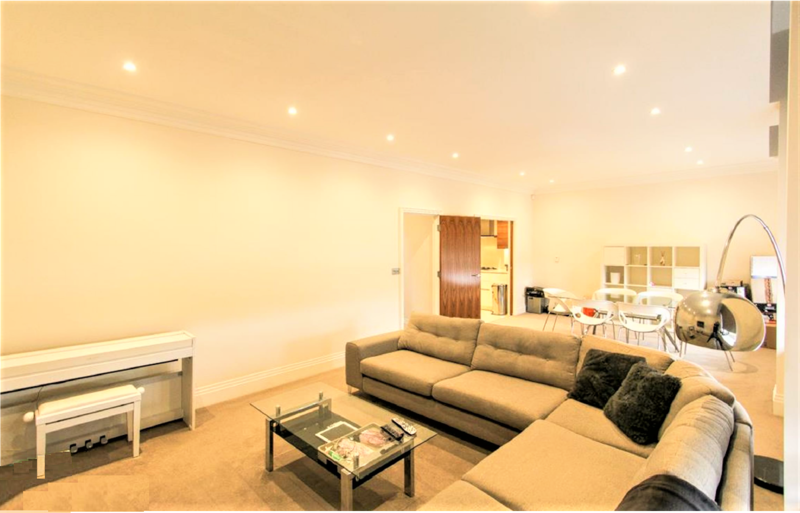 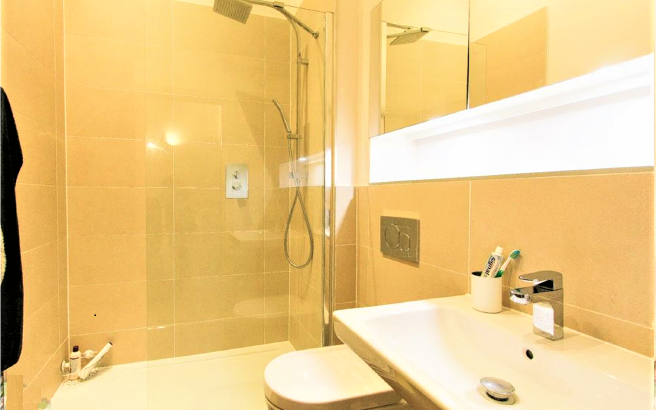 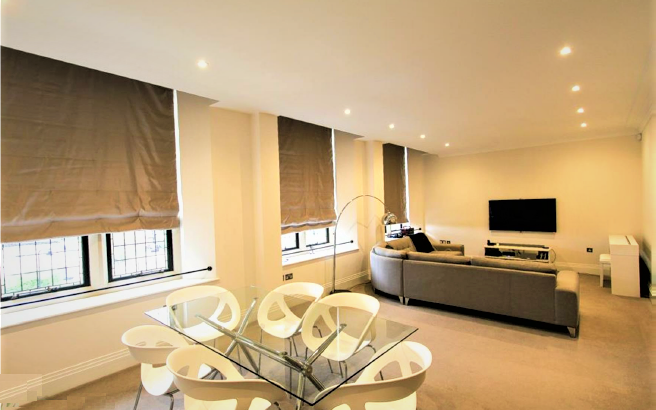 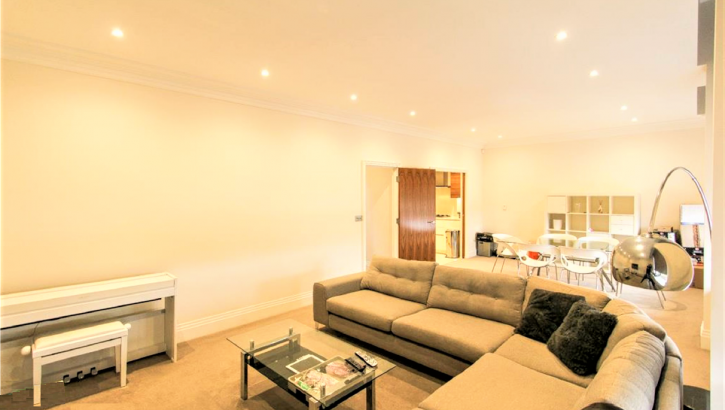 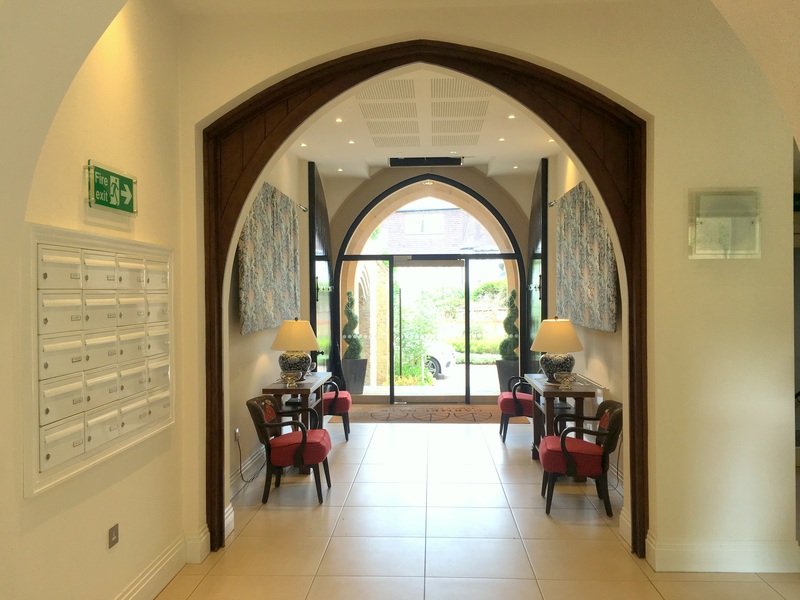 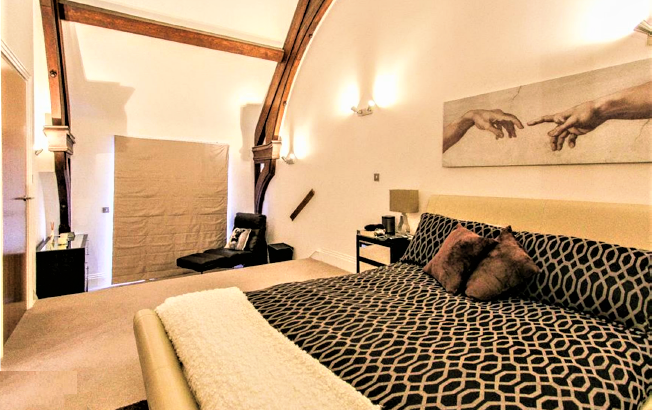 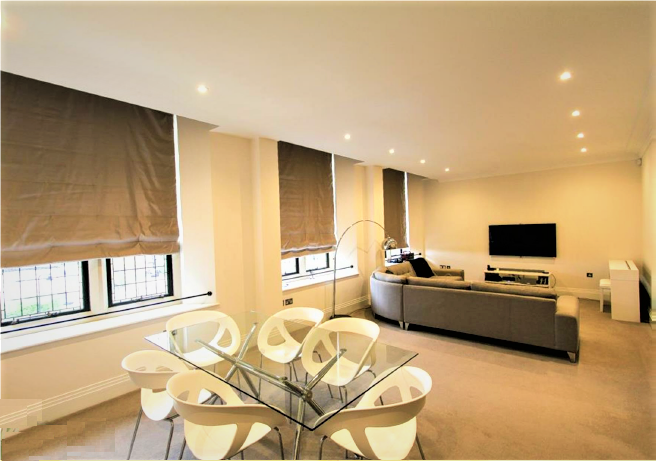 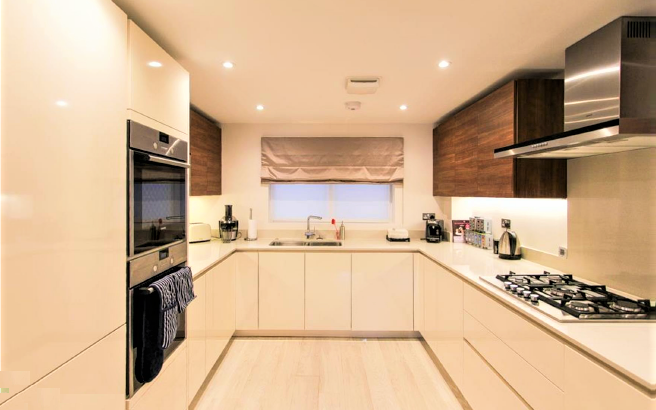 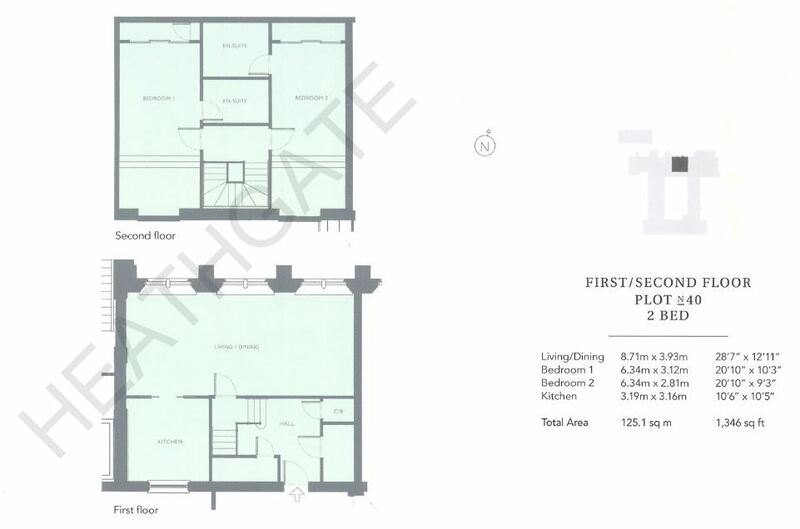 The amenities of Temple Fortune and Golders Green are situated within 0.5 mile of the property.